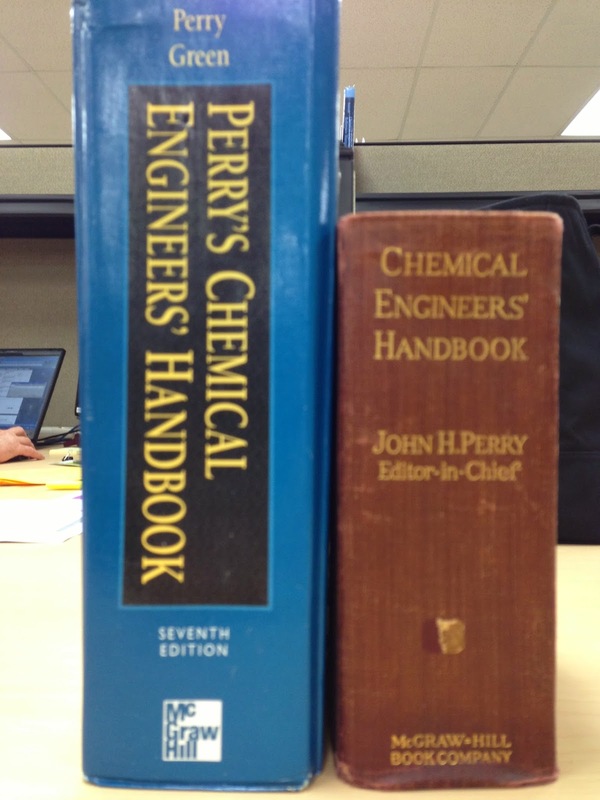 One of my coworkers brought in his vintage first edition of Perry's Chemical Engineering Handbook. Would you believe that someone had actually thrown the thing in the dumpster? (Don't answer that if you're a suffering ChemE student.) We put it next to my 7th edition just to show how much, and how little, had changed since 1934. The tome is still about 4.5" thick, but the 1934 edition's dimensions are smaller and pages thicker. 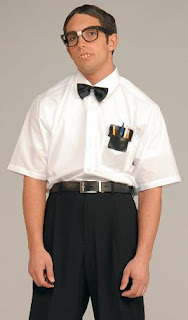 The basics never change. There's just always more to try to cram into a degree.